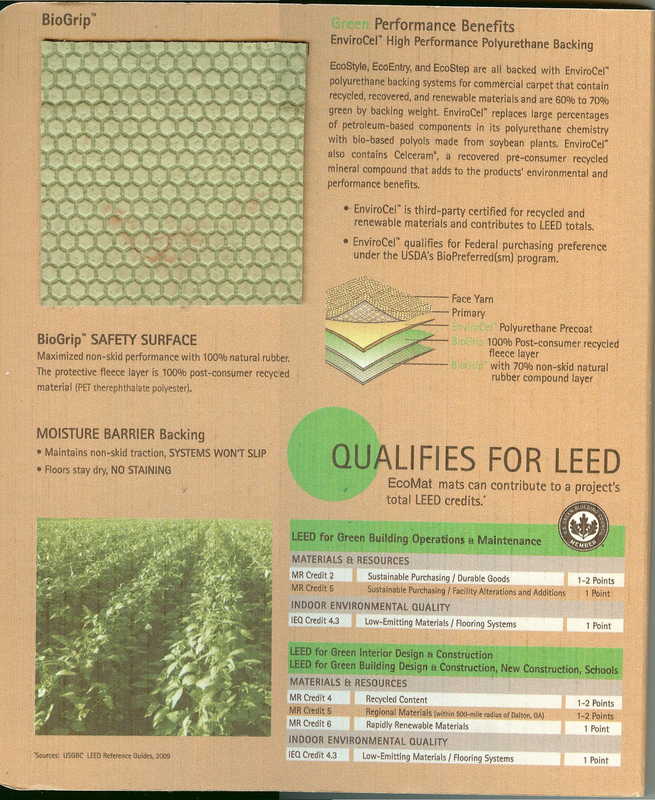 Northern Virginia Flooring Bamboo Carpet Wood Tile Green LEED GBC and GSA | Green flooring, FSC Certified, eco friendly LEED floors in Virginia, DC and Maryland. Linkwerks Firm Lock and Click Lock floating luxury vinyl tile flooring is available in Alexandria, Arlington and Washington DC and Alexandria Carpet One. This truly is a floor you can take up and use in another area should the need arise, and it’s extremely durable, suitable for light-to-medium commercial applications. The following video shows some more information about this versatile, durable floating LVT flooring. This line can be removed and reinstalled in another area of the home or in another home. It is also completely waterproof, making it ideal for kitchens, bathrooms and basements, as well as many commercial applications. Give us a call at 703-212-6383 or email CMoline@CarpetCCA.com for more information. All the best. The DC Chapter of the National Marine Corps Business Network invites you to hear Lt.Gen. (Ret.) Jack Klimp, USMC, as our featured speaker at the Army & Navy Club in Washington DC next Wednesday, April 6 from 1130-1300 hrs. As former CEO of AHRI, one of the nation’s largest trade associations, Klimp will share with us how lessons learned over a 33 year Marine Corps career contributed to business success. His post-Marine Corps career accomplishments also include serving as Senior Vice President of Phoenix House. Currently, Klimp is President and CEO of Second Genesis. NMCBN is the National Marine Corps Business Network and is a nationwide network of Marines doing business with Marines, with chapters in many states. 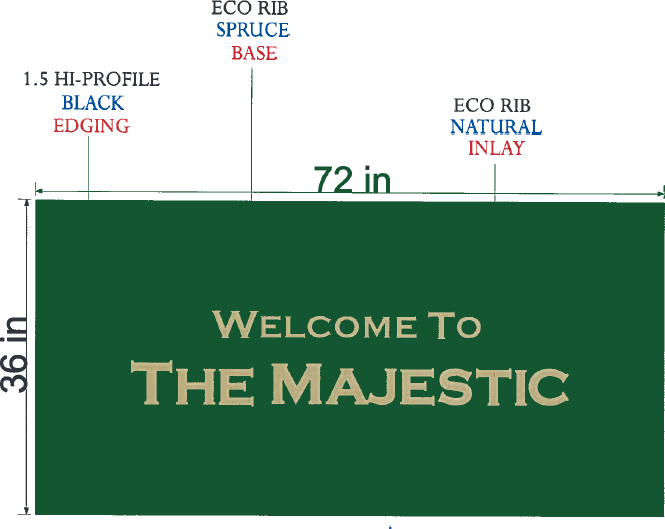 Our exclusive line of eco-friendly “Eco Mats” are environmentally responsible in more than one way. Of course, the materials have a solid “green” story. But did you know just how beneficial entry mats can be to a building’s operational bottom-line? In fact, a well-known study by the AIA revealed that the approximate cost to remove 1 pound of dirt that’s been tracked in by occupants is approximately $600… $600! Entry mats can extend the life of flooring in the rest of the building, as well as reduce overall maintenance costs, directly affecting the LCA (Lifecycle Cost Analysis). Call 703-212-6383 or send me an email CMoline@CarpetCCA.com for more information. We ship worldwide and are able to work with government contracts as well. Centiva – River Rock color Feather – Lifetime Residential Warranty – $3/ft! 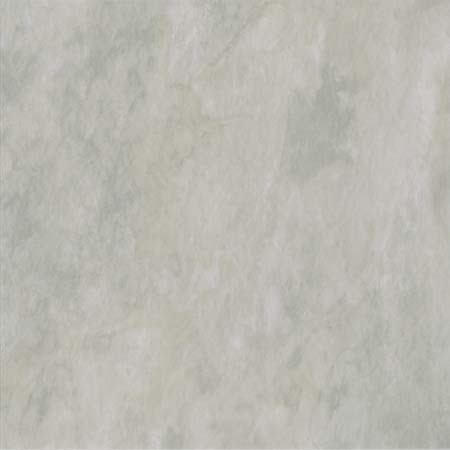 We have a limited quantity of Centiva, Event Series, 18 x 18 tile, color Feather HY RR70-E RK for immediate sale at $3/ft. This product is guaranteed for the heaviest use and carries a 20-year commercial/Lifetime residential warranty. We have just over 5,000 square feet in our Alexandria, VA warehouse available for immediate shipment anywhere. Turnberry Towers in Rosslyn/Arlington is an icon of world class service. Other residences talk about service, but they don’t deliver like Turnberry Towers. Why? Parking valet service is provided around the clock as well as a concierge and full staff on hand to cater to your every need. It feels like you just checked into a 5-star resort that you can call your home. That theme is carried through with on site spa treatments and fitness trainers available to residents and their guests. At Arbour Realty we want to echo that level of service when helping home buyers like yourself purchase at Turnberry Towers. Arbour Realty puts in writing our commitment to service above and beyond what you would expect from a real estate firm. We outline the entire home buying process and are here to serve as your consultant in making this life changing investment. Arlington is our back yard and we understand the Arlington condo market better than any other firm in town. As you may or may not know, the condominiums at Turnberry Towers are sold decorator ready. That means that you have the opportunity to use the paint and flooring of your choice through any provider you would like. We have teamed up with the top decorator, painting company and flooring company in the Arlington area to help complete your new home. You get to pick your choices and we will serve as your single point of contact to manage all the details of the process from start to finish. Clients tell us that we make the home buying process enjoyable. We carry the full line of Couristan carpet and rugs in Northern Virginia/Washington DC area and sometimes we run across fantastic remnant and roll-special deals like these, all of which usually range from $10-15/square foot, now at below $5/ft and as low as $3.99/ft! And many more. If you are looking for the highest in wool carpet quality and style, come in and browse our wool remnant showroom and sample selection today. Email me (Chris) CMoline@CarpetCCA.com or call 703-370-0000 and we’ll give you the service that has led to our being awarded the Angie’s List Super Service Award multiple times. 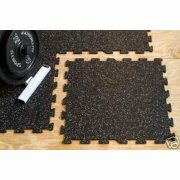 Nike “Training Ground” Gym Floor Rubber Tile with “Nike Grind” sales in Washington DC, Alexandria VA.
Get the best flooring for your home gym/workshop in the Northern Virginia, DC metro area, from the best brand in the business – Nike. Nike is the top brand in the athletic equipment and apparel, developed Training Ground with Nike Grind, for use in home gyms and fitness centers. Engineered to protect hard surface floors in high use areas such as home gyms, workout areas and utility spaces, Training Ground with Nike Grind is a resilient, interlocking tile system you can install yourself. Colorful Nike Grind flecking gives this rubber tile flooring a high-tech appearance perfect for any home gym. Because of the variety of colors of Nike footwear there is variation in flecks (that are made from Nike Grind) dispersed throughout these rubber gym floor tiles. No two tiles will be exactly the same and no two cartons of tiles will be identical. Training Ground tiles are made in the U.S.A. using recycled materials: approximately 65 percent post-consumer tire rubber and 25 percent pre-consumer Nike Grind rubber. The interlocking tile system is easy to install, with no adhesives required. Each package of Training Ground includes nine 2’ x 2’ x 6mm tiles, enough to cover 36 square feet. Training Ground’s unique modular design allows for custom fitting in any location. Unlike some fitness flooring tiles that lock you into limited sizes and restrict where you can use them with pre-made corners and boarders, Training Ground lets you create an endless array of shapes and patterns to suit your needs. Training Ground is built to last with superior construction for a lifetime of use. The precision cut interlocking joints are engineered for toughness and will not pull apart. Unlike many products made today, Training Ground with Nike Grind was developed to be environmentally sensitive. To that end, Training Ground products are made from nearly 100% premium-grade recycled materials: almost 65% post-consumer tire rubber, approximately 25% pre-consumer Nike Grind rubber, and 10% material to bind the recycled content together. We stock this unique product and can deliver to you. If you want to pick it up at our Alexandria, VA showroom, you’ll receive a discount. Interested in custom area rugs and live in the Northern Virgina, Metro Washington DC area? Here is a short video showing just one of the many aspects in fabricating area rugs – inside corners. Different materials require different approaches and we’re experts in all manner of materials. Email CMoline@CarpetCCA.com for more information or give us a call at 703-370-0000. Looking For Stark Carpet Remnants From Stanton, Nourison, Karastan, Schumacher? Stark designs in carpet remnants, bold and beautiful, are very popular and we have inventory priced below $5/ft on stunning woven wools from Nourison, Stanton, Schumacher, Karastan, Couristan, Hibernia and more. In fact, we routinely ship these incredible values all over the US! Here is a video tour of our remnant area with a brief explanation of how I’ve set it up. Enjoy! The styles come and go quickly, so if you see something you like, send me an email or call 703-370-0000 and we can work with you. If something seems to be missing in an otherwise well-decorated room, chances are an area rug will be your solution. If an area rug is on your wish list, don’t be afraid to spend a little extra to get exactly what you want. Rugs are a wise investment, providing years of service and pleasure. Here at Alexandria Carpet One Floor & Home, we carry an extensive line of in-stock wools and wool/silk blends of which we can make custom rugs and runners in our facility or in your home. All area rugs can be applied over any type of floor covering. If you’re building or remodeling, consider insetting the rug in the tile, marble or wood floor so you have a flush floor throughout, with no fear of tripping over the rug corners. Bordered rugs. These are simply rugs of any size or shape with a base color in the middle and strips of border on the edges. The borders can be one strip in a coordinating color or several strips in two or three colors. Bordered rugs’ uses are innumerable. They can be put under cocktail tables, dining tables or an entire living-room set or used as a foyer piece. Prices will depend on the quality of carpet used, the shape of it and the number of borders tacked on the edges. Inlaid rugs. Here’s where your imagination can take over. Anything your mind can conjure, a good carpet designer can manifest. Doodle on a piece of paper until you come up with at least a semblance of what you want, and your designer can take it from there. Geometric shapes, florals, birds, stars and stripes, fans, your name or initials¾there are no rules. Pricing here again depends on the quality of the carpet and the complexity of the design. Oriental rugs. These rugs have always been a symbol of wealth, and rightfully so, as they’re quite expensive. They’re a great investment, as their value never decreases and sometimes increases. The purchase of an Oriental rug should be preceded by careful study of the varieties available. Most are handmade. Silk Orientals are often woven with real gold threads, adding to the value. Wool Orientals are less expensive, though still a good investment. Call 703-370-0000 or email Sale@CarpetCCA.com any time.